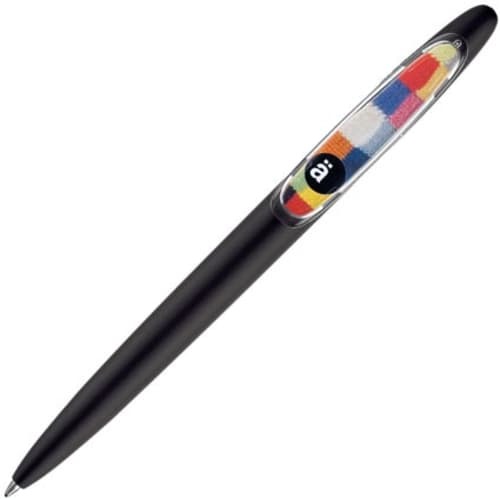 Promotional Prodir DS5 Ballpen is a Swiss made twist action enjoyable writing and a clean look custom printed pen. 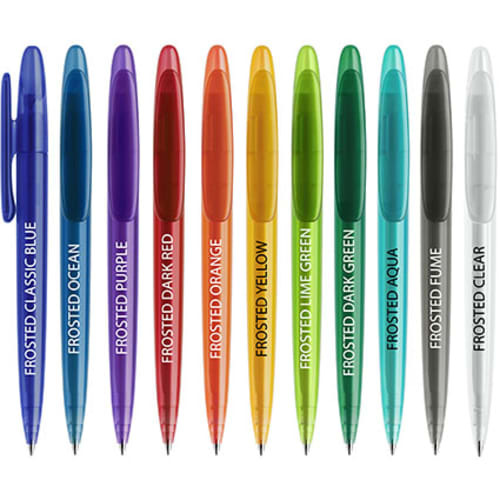 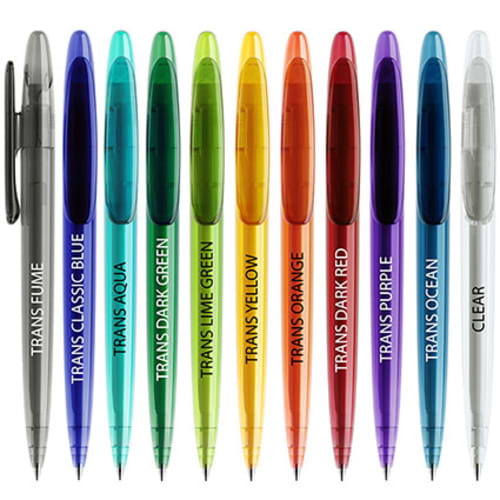 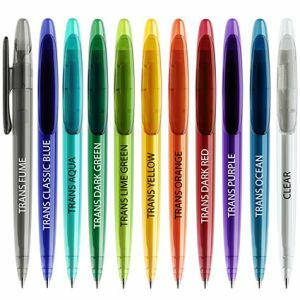 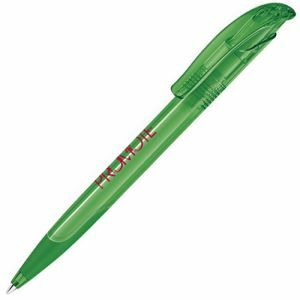 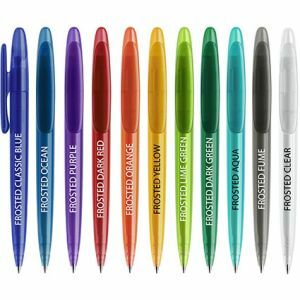 Thanks to a quality jumbo refill Prodir promotional pens have a high standard writing performance. 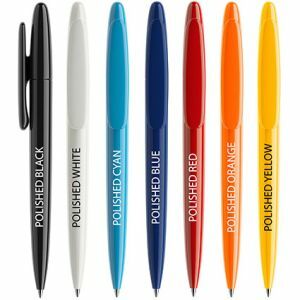 Ink colours: Blue or black. 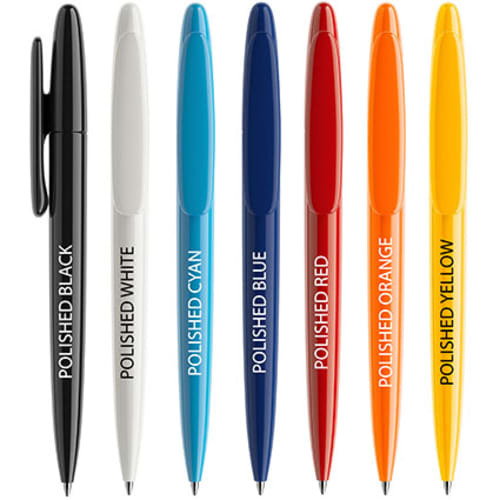 This pen also comes in the SOFT TOUCH feel barrel and varnished at an additional cost (POA). 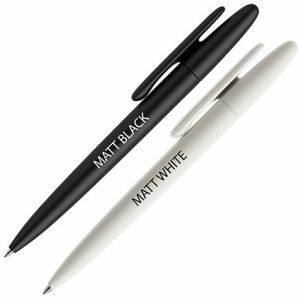 Prices shown are based on POLISHED, TRANSPARENT, FROSTED or MATT finishes only, please contact us for prices for VARNISHED finishes and METAL NOSE CONES. 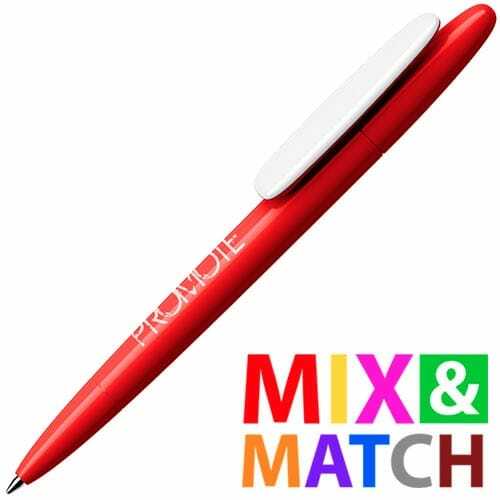 Mix and match the colours of the components (from our standard range of colours) for the same price for completely unique look! Please note if you mix finish types there may be an extra cost - please enquire for more information.